We are the leading Manufacturers, Suppliers, and Exporters of Rivet Handle Knives in Gujarat, India. The broad array of our Rivet Handle Knives comprises of Full Blade Rivet Handle Knives and Half Blade Rivet Handle Knives. We manufacture them by using high-quality raw materials and advanced techniques. 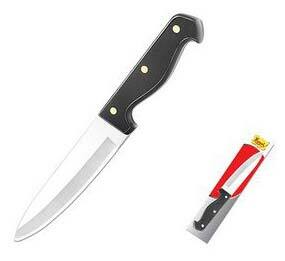 Our offered Rivet handle Knives have sharp blades, perfect finish, and long-lasting life. 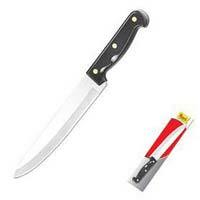 These knives are safe to use for the purpose of slicing fruits and vegetables. We pack them in a high-quality packing material, to deliver a damage-free product to our client.